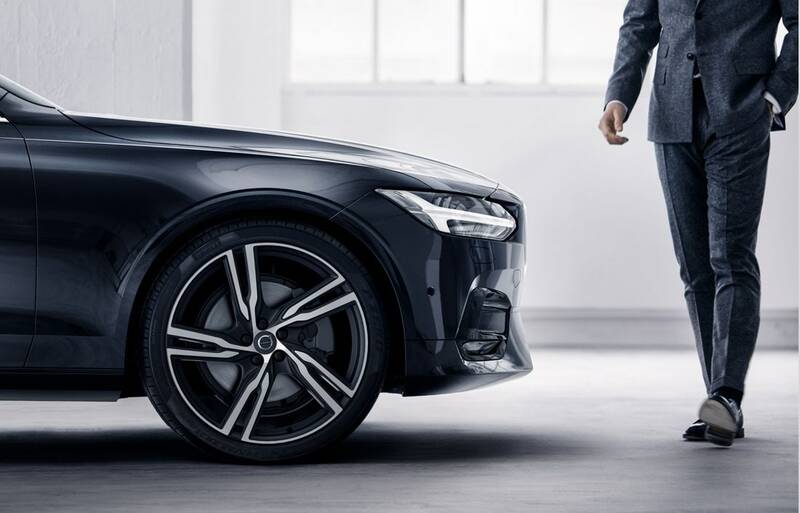 Here at Byers Volvo Cars, we always strive to deliver a first-class car-shopping experience to Volvo drivers throughout Columbus, Newark, OH, Lancaster, OH and Westerville, OH. We make that possible by providing a stunning collection of vehicles, hassle-free financing and high-quality service and repairs. That's how we're able to serve as the one-stop shop for buying, financing and servicing Volvo cars! 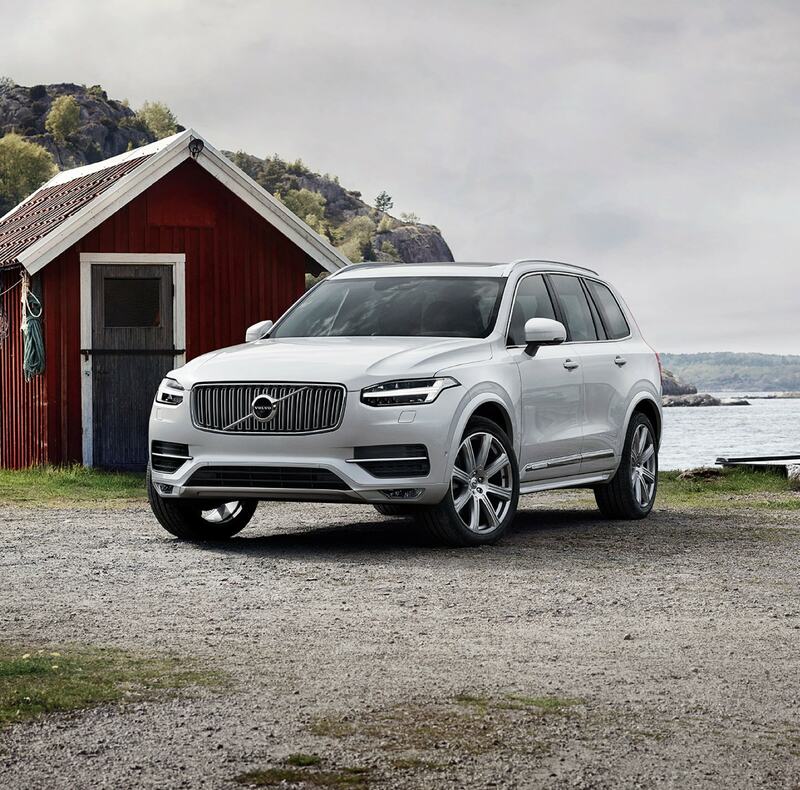 There are plenty of vehicles here in our new 2019-2019 Volvo XC90, Volvo XC60, Volvo S60, Volvo S90 or Volvo V60 lineup that grab your attention. When you're drawn in, you can see all the details, features, technology and innovation onboard, and get a full hands-on experience in the form of a test drive. Here at Byers Volvo Cars, we will give you all the details, to make sure you know every bit about the vehicles you're interested in. We let you take your time to discover each one, and when you find that right fit, you'll know, and we can get the wheels in motion to have you taking it home in no time. Once you've had a look at the latest offerings from Volvo, you'll definitely want to check out our selection of used cars as well. 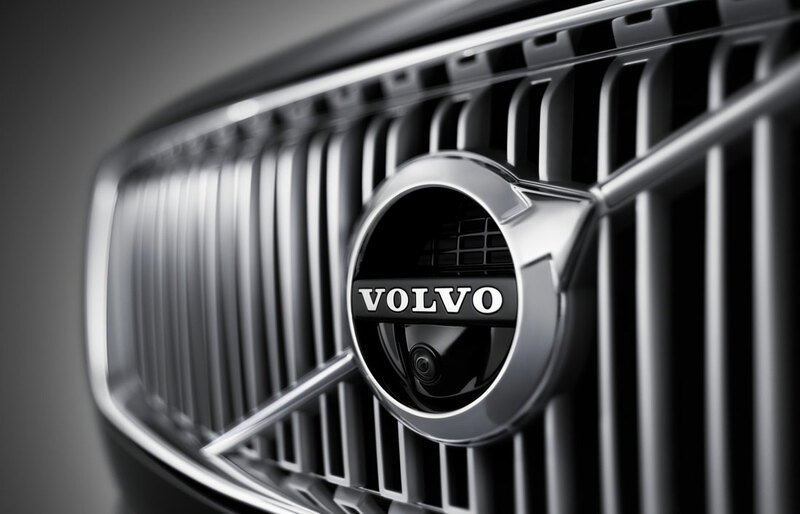 We work tirelessly to maintain a selection of yesteryear's brightest Volvo gems, ensuring you drive off in a used car that saves you money and performs admirably, no matter where in Columbus, Newark, Lancaster or Westerville, OH, you take it. Our Byers Volvo Cars finance staff can take it from here to find a car loan or lease option that works for you. Sure, they're handy with numbers, but when it comes to serving our Newark, OH, Lancaster, OH and Westerville, OH, customers, you'll find that every member of the team is a people person. And when it comes to securing low interest rates, their powers of persuasion will prove it. The best part is, after spending a little time ironing out the finances you can hop in your new Volvo and show it off. Now, we know that it's critically important for you to invest in quality car care to maintain your vehicle's top-quality and spotless condition over the years. It's for that reason we encourage you to bring your car into our Volvo Service Center in Columbus, OH. We staff expert technicians that employ genuine parts and accessories to repair or service your car efficiently and affordably. Whether you're researching a new car, seeking service for you current one or exploring finance options, we hope that you'll these simple directions to Byers Volvo Cars in Columbus where you'll always be well taken care of!